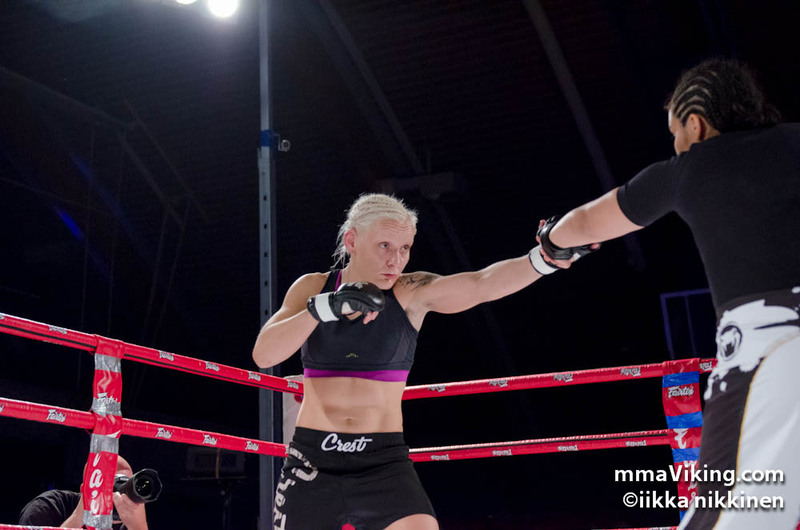 Finn Eeva Siiskonen (3-1) will get a title shot on short notice, as Agnieszka Niedzwiedz is now injured. 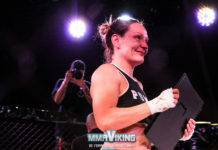 It will be an all Nordic matchup, as Siiskonen steps in to face Sweden based Pannie Kianzad (6-0) for the Cage Warriors bantamweight belt this Saturday at Cage Warriors 74 in London. 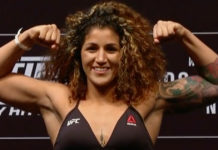 Kianzad is on the hottest female prospects, and the Rumble Sports fighter enters the fight with a 6 win and 0 loss record.